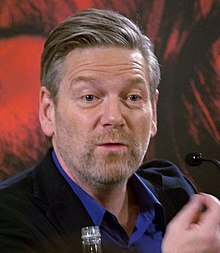 Sir Kenneth Charles Branagh, Kt. (/ˈbrænə/ BRAN-ə; born 10 December 1960) is a Breetish actor, director, producer an screenwriter frae Northren Ireland. This page wis last eeditit on 18 November 2017, at 19:48.